Highlighting the natural bounty of the Pacific Northwest, the restaurants and eateries at Hyatt at Olive 8 make for truly unique dining experiences. Partnering with Seattle-area farmers and purveyors, our chefs sustainably source foods and create fresh favorites with a Pacific twist. 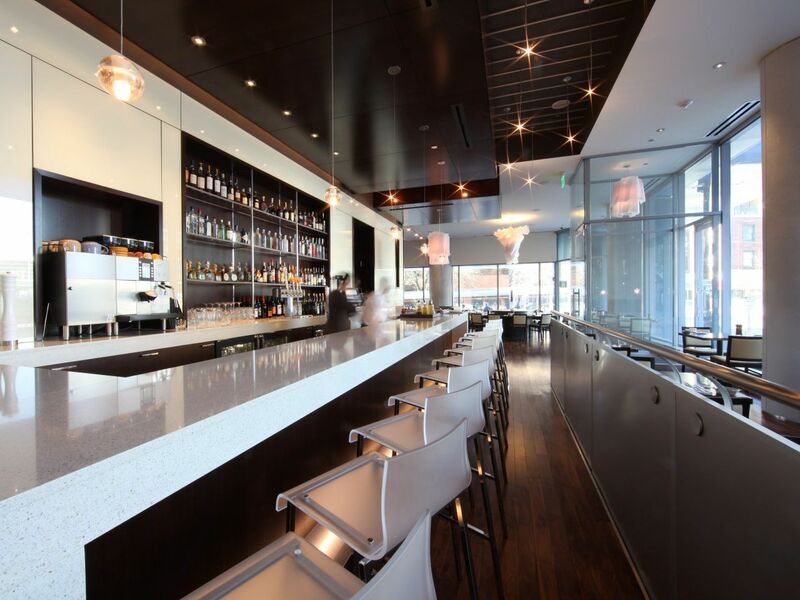 Urbane, our signature restaurant, serves global favorites with local craft beers and wines, while Urbane Market makes a taste of Seattle’s coffees, microbrews, and wines available to enjoy anywhere. 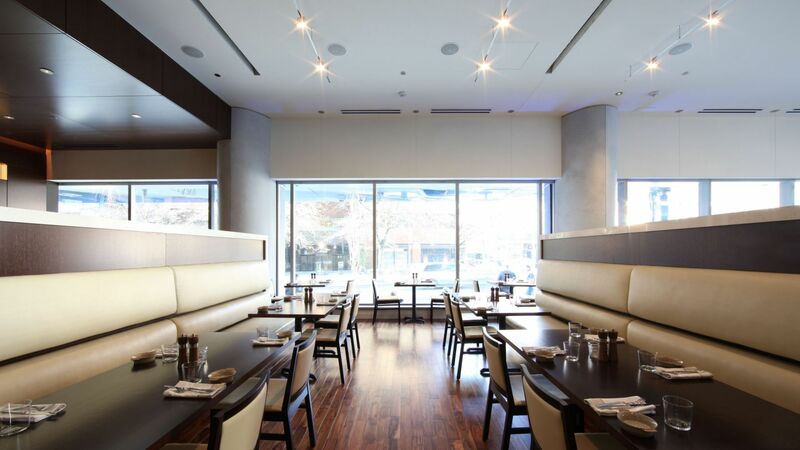 Urbane’s philosophy is simple: good food depends on good ingredients. Located at Hyatt at Olive 8 in downtown Seattle, the restaurant partners with local farms and purveyors to ensure only the freshest seasonal ingredients ever make it to the table. A bar highlighting local breweries and wineries lends Urbane a trendy, yet approachable vibe that celebrates Seattle. Breakfast: Monday to Friday 6:30 – 11 a.m. Lunch: Monday to Friday 11 a.m. – 2:30 p.m.
Dinner: 5 – 10 p.m.
Brunch: Saturday and Sunday 6:30 a.m. – 2:30 p.m.
Urbane Market features exclusive local coffees, beer and wine. 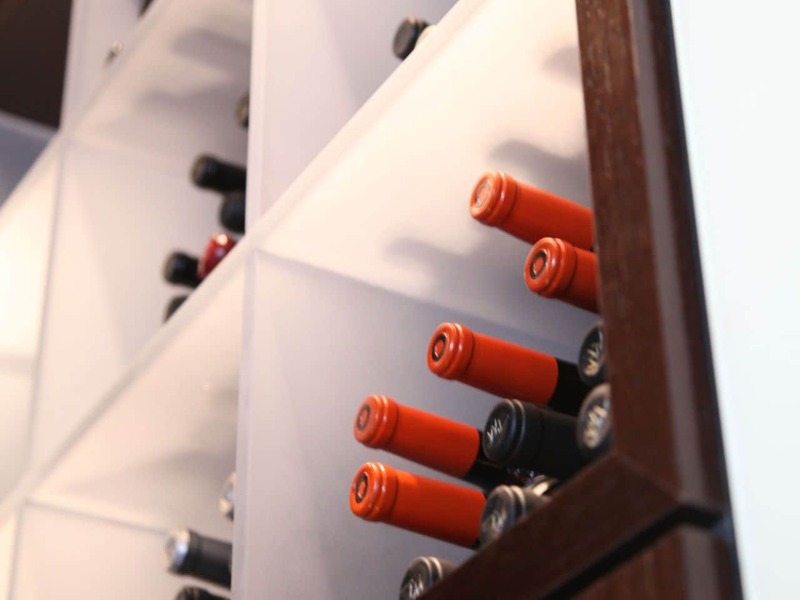 Our menu showcases the finest wines from the Pacific Northwest and local Seattle microbrews. 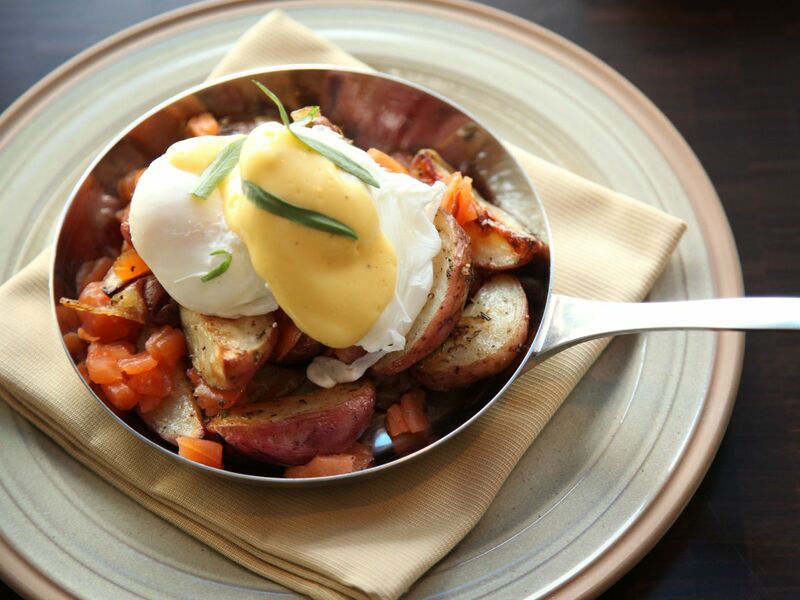 Urbane Market provides a true taste of the Puget Sound area. Our goal is to expose guests to the many fine purveyors who help us create our farm to table menus in a sustainble ways. Order fresh, locally-sourced selections at Urbane To-Go, delivered right to your hotel door, including our bacon and three-cheese scramble with cage-free eggs. Call ahead to pick up a grass-fed beef burger on a pretzel bun for lunch. Send up pan-seared scallops with a squash puree for dinner in or come down to the bar to sample Seattle’s best beer, wine, and coffee. Satisfy your cravings with convenient room delivery at the flat rate of $6. Groups of 6–10 are subject to a $10 delivery charge, while pick-up orders are available for a $2 sustainability fee. 6:00 a.m - 12:00 a.m.